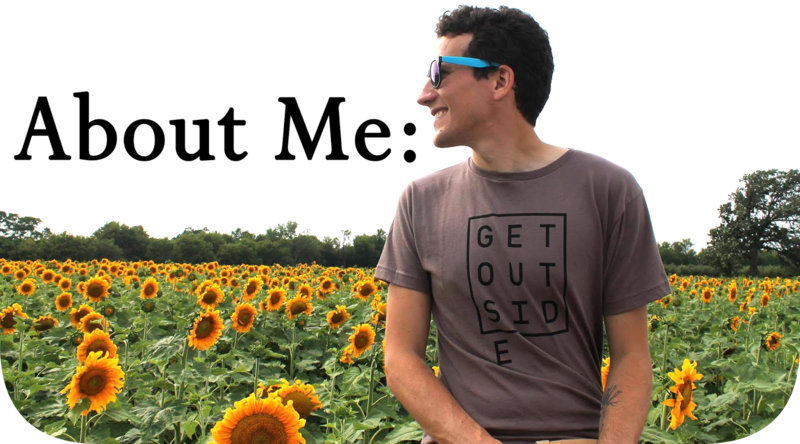 If you’ve been following along with the past few posts about traveling about Wisconsin, you’ve hopefully realized a key message coming across- we have some truly hidden gems of state parks here in the cheese state. Recent visits to places like Aztalan, Havenwoods State Forest, Buckhorn and Perrot State Parks have flat-out wowed me. We really are lucky to have such a diverse array of places to explore- which leads me to my next trip, Natural Bridge State Park. You’ve got arches and you’ve got natural bridges. In essence they’re the exact same thing and each type of rock formation can look almost identical to each other. 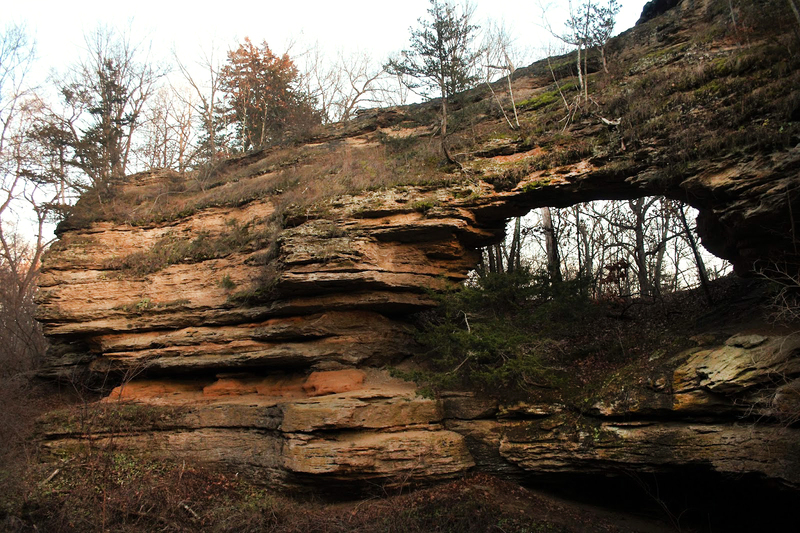 According The Natural Arch and Bridge Society, a natural bridge is a type of arch usually noticeably created by way of strong, flowing water underneath. 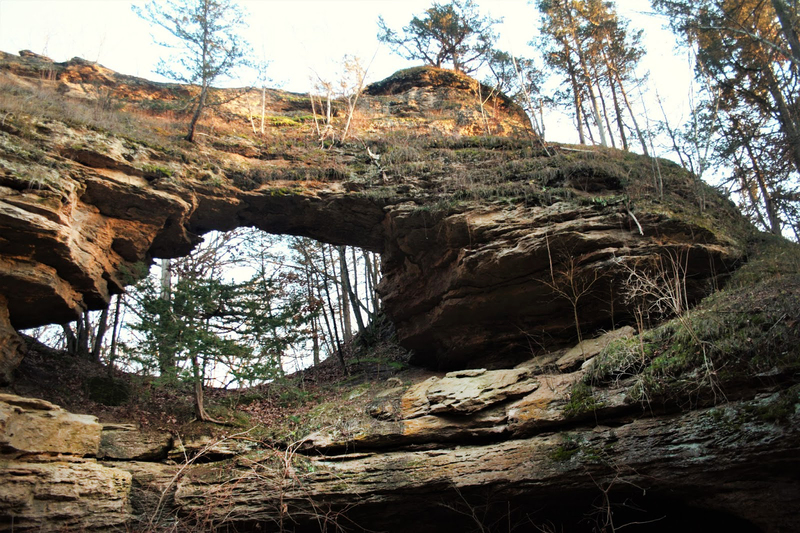 A natural bridge can also be classified as such if the top of it is flat like you’d see on a man-made bridge, whereas most arches are more curved at their peak. Whatever you want to call these geological masterpieces, they’re incredible to see up-close in person. I’ve actually seen probably a couple dozen natural arches and bridges across the country predominantly out west, especially in some of Utah’s national park properties like Arches National Park, Bryce Canyon, Capitol Reef and Canyonlands. Then there’s the motherload at Natural Bridges National Monument which is SO cool. 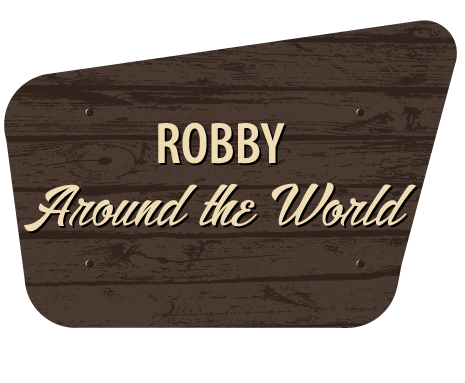 But good news for us Wisconsinites, we don’t have to even get on an airplane to see one! 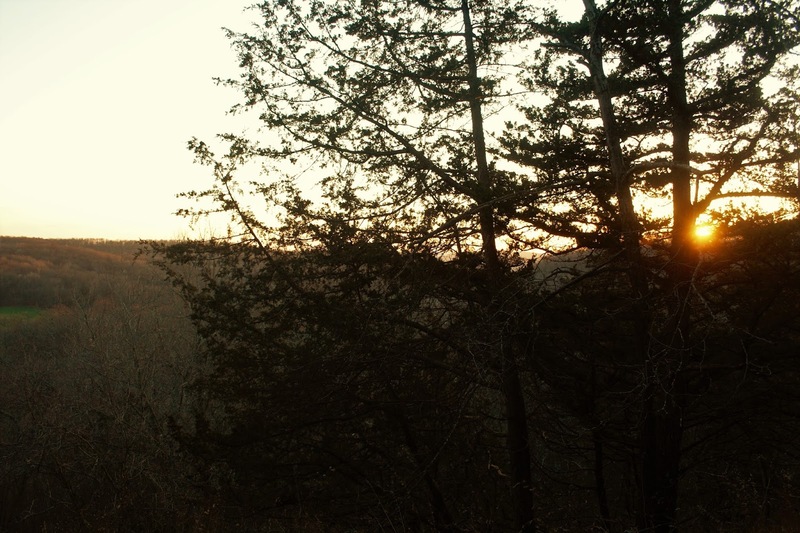 We’ve got a great, small state park just outside of Baraboo that preserves one. 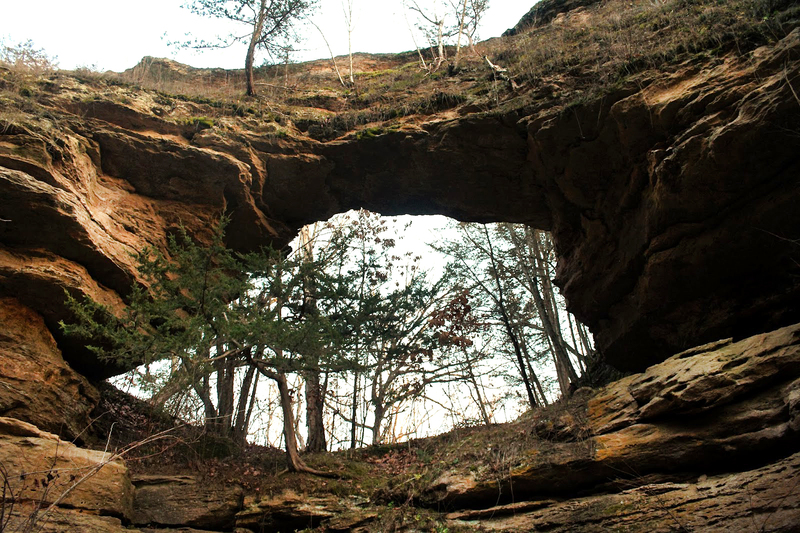 Natural Bridges State Park is nestled away, hidden in the wooded Baraboo Hills a.k.a Aldo Leopold’s stomping grounds (one of my absolute favorite areas in the state). This state park has been on my bucket list for years now and gosh I’m glad I went to check it out. 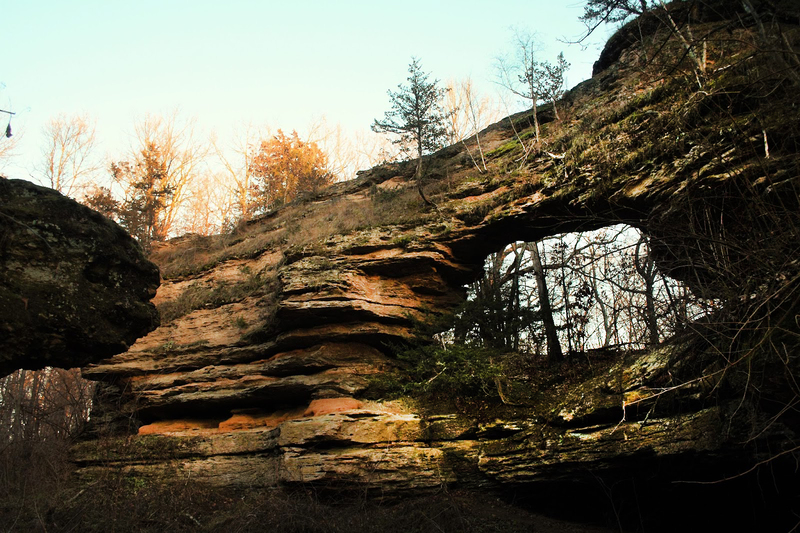 It’s home to the largest sandstone arch in the state, spanning some 25ft high and 35ft wide. It’s beautiful and bold, carved away by means of air and water erosion. Park at the main lot and hike about ten minutes into the tree line to reach the arch. Your mouth will drop in amazement, I can guarantee that. 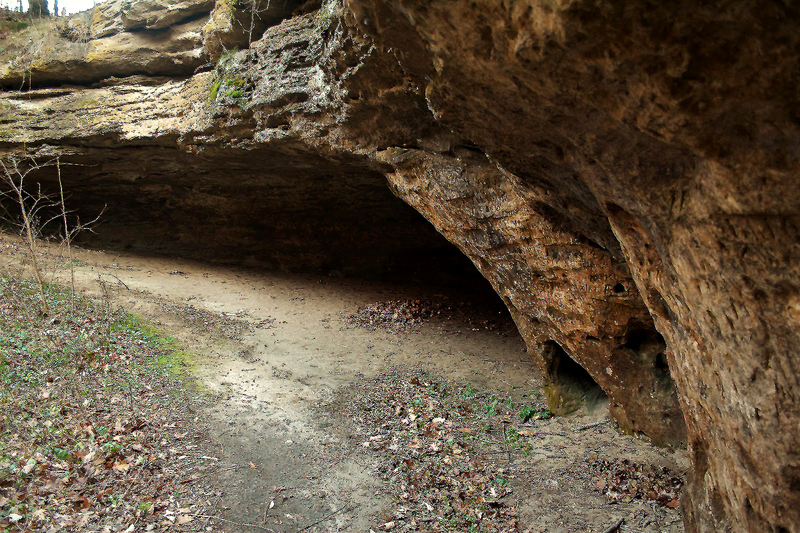 At the foot of the natural bridge is a dark, cave or rock shelter where ancient artifacts from Native Americans found by archaeologists in 1957 dating all the way back 10,000-12,000 years ago. It's one of the earliest document sites of human occupancy in the nation. Please, don’t climb up on the arch because you’ll be damaging this fragile stonescape, but do take loads of pictures. 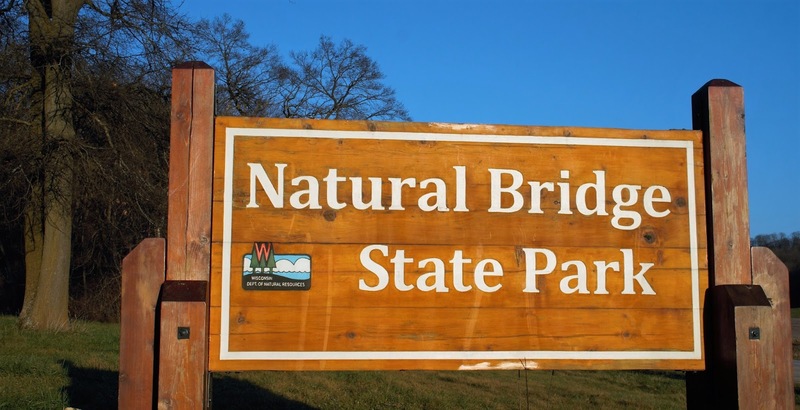 There are four easy hiking trails throughout the 530-acre, including some on the farmland side of the park across the road, you can tackle when you’re finished drooling over the big natural bridge. My favorite is the Indian Moccasin Nature Trail, an interpretive trail that continues on from the natural bridge, taking you back, deeper into the park past signs that describe the almanac of various trees and vegetation you’ll walk past. Fun fact, juniper berries when crushed and dried can be used to relieve cough and urinary blockage. Yep, learned that one. The trail traverses the wooded hills and if you look out through the collection of tall trees, you’ll see big bunches of big rocky boulders protruding from the hillsides. I capped off the hike by checking out the viewpoint at the terminus of the trail. 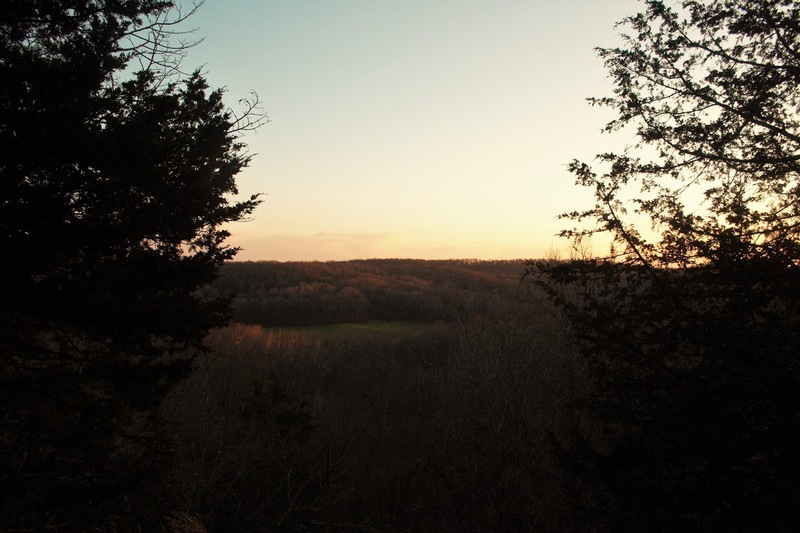 The sun was slowly setting, flooding the forest with a soft orange glow and everything around was silent. I admire and appreciate that kind of solitude in the outdoors. It was a nature geek’s paradise. I’m very grateful for state parks like this. You win, Natural Bridge State Park, you win.